To submit your claim, visit OnlineAlconRebates.com. Enter Rebate Code, CONTACT-FILL, to start your rebate submission. Valid on purchases made February 1, 2019 to July 31, 2019. Terms and Conditions apply. 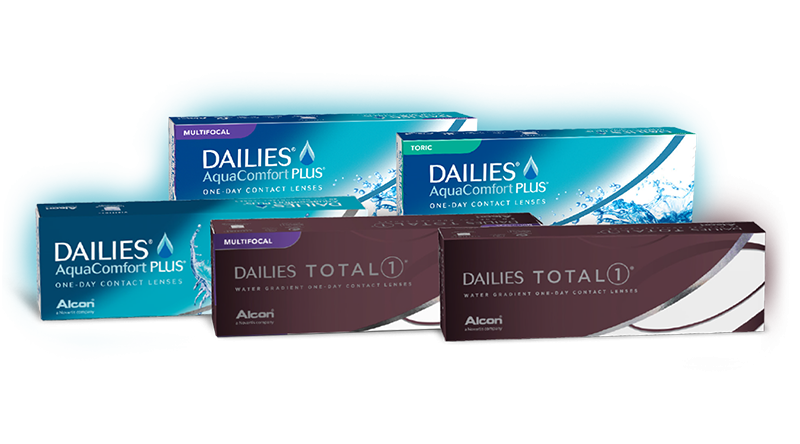 Rebate only valid on an annual supply of Alcon contact lens products. For purchases made prior to February 1, 2019, please visit Rebate.AlconChoice.Com. If you have questions about which Alcon program you qualify for, please call the Alcon Online Rebate line at 1-888-809-3164.